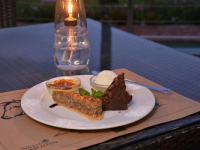 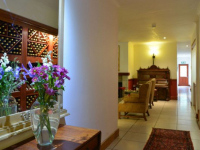 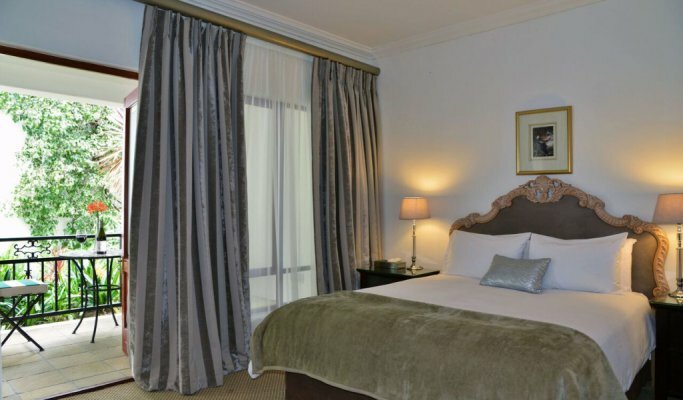 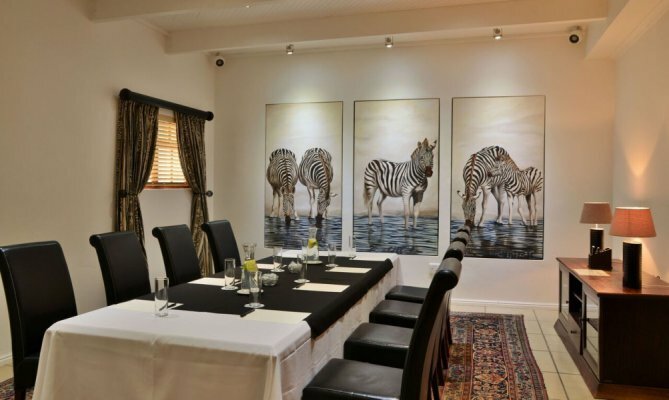 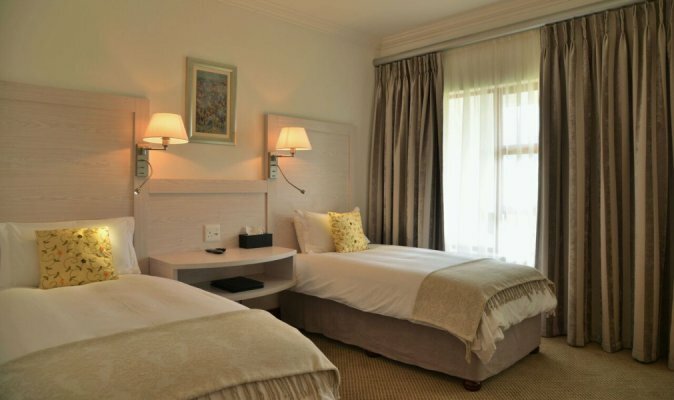 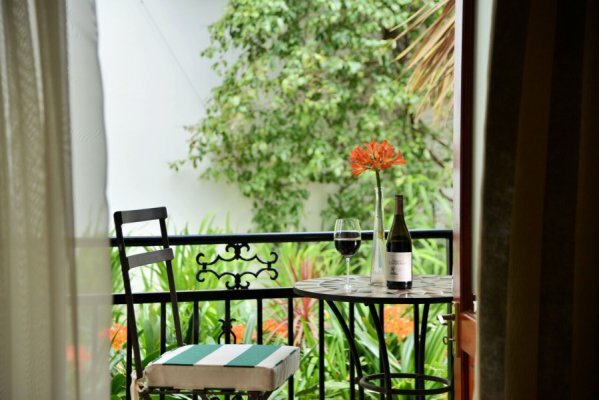 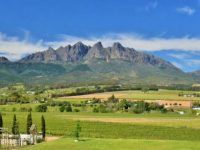 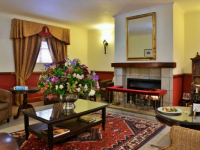 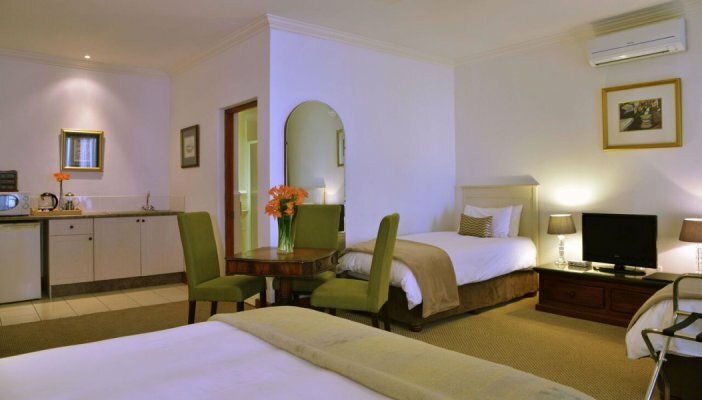 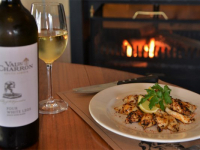 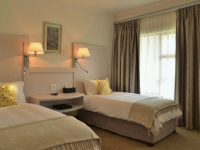 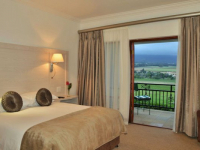 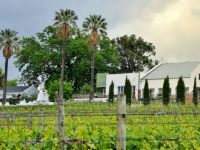 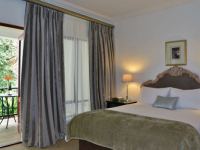 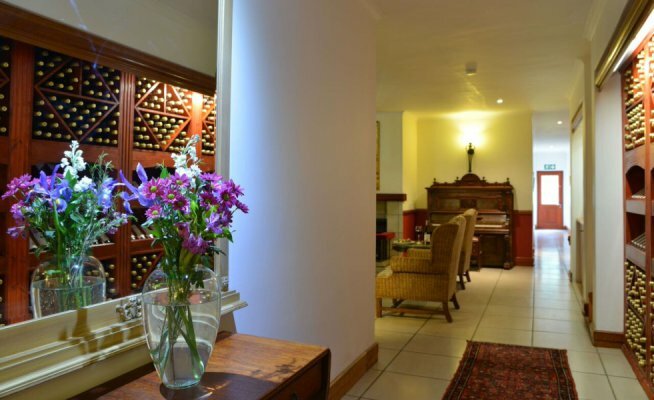 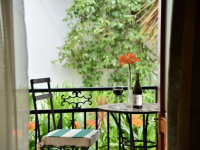 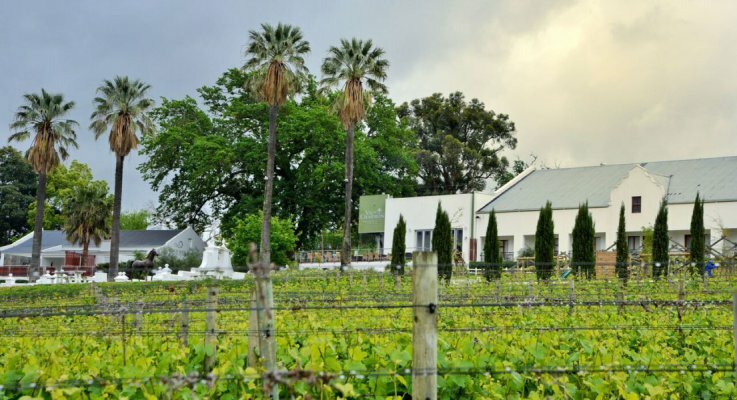 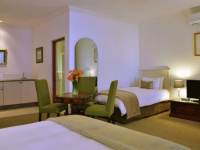 Val du Charron Guesthouse is a 4-star guest sanctuary set on a working wine farm in the Cape winelands, close to the town of Wellington and less than an hour’s drive from Cape Town. 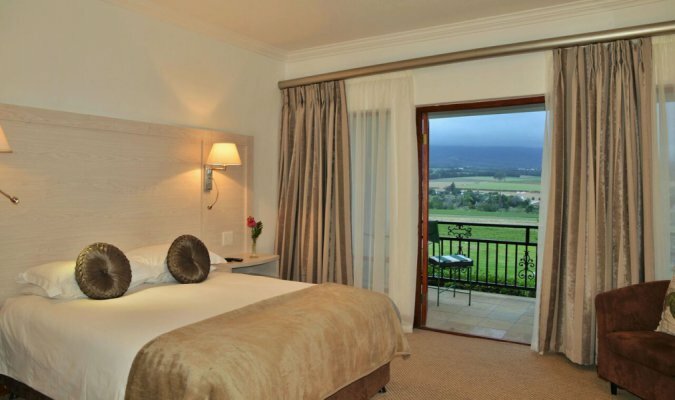 Eight luxury suites provide a range of comforts and offer exquisite views of the vineyards, the garden and the nearby Hawequa Mountains. 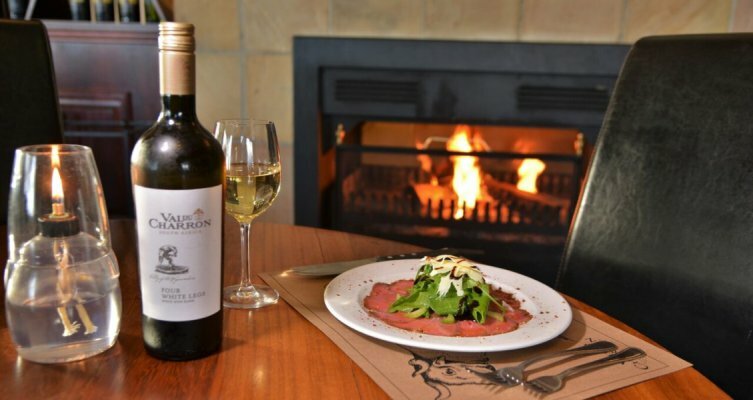 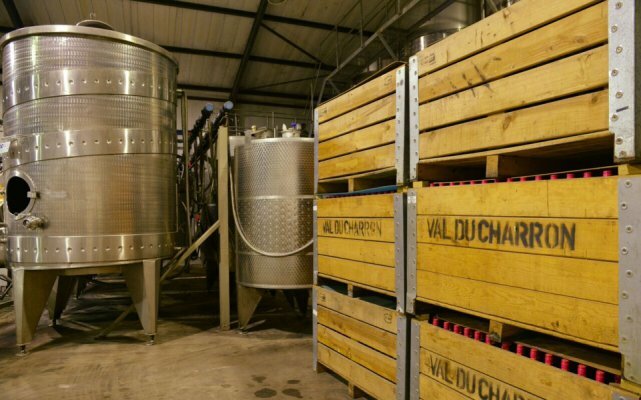 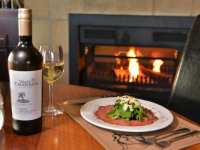 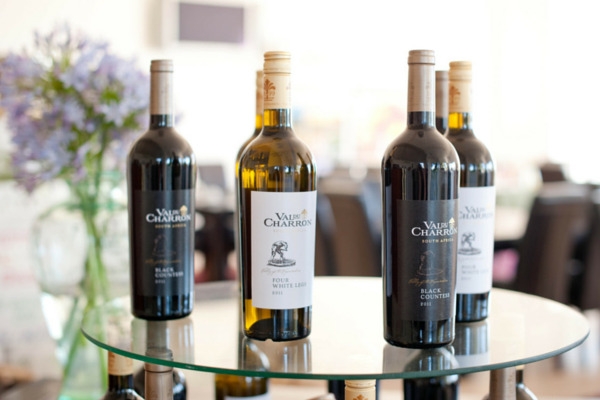 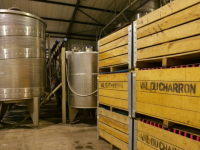 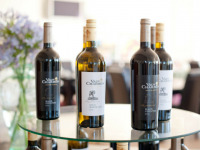 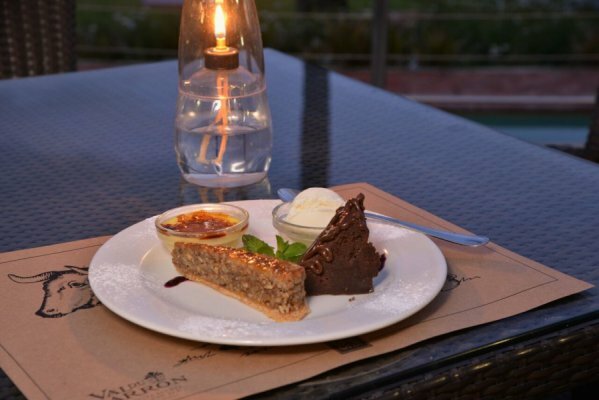 Experience South African winemaking culture and taste Val du Charron wines, and enjoy an on-site spa and two restaurants on the estate: The Local Grill and Piza-e-Vino. 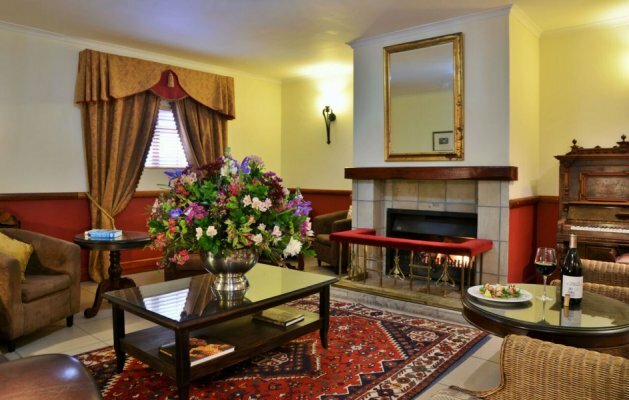 There's currently no specials at Val du Charron Guesthouse. 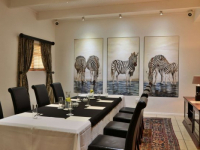 Val du Charron has a conference venue accommodating 22 people and equipped with projector, white board, sound / DVD / DSTV and flipchart.